Whether you’re just dreaming of badges, or you’ve already started on your quest for gamification glory, there’s something in here for you. 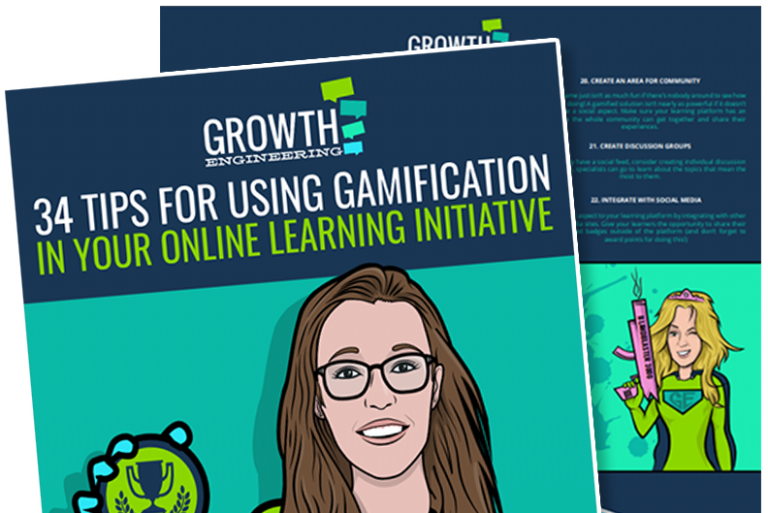 This insider tip sheet comes to you from the undisputed masters of gamified online learning! All you need to do is fill out the form and get your game on!